At EAGLE CONTRACT RESOURCES, we pride ourselves on quality, attention to detail, and outstanding value for our hospitality and commercial clients and their properties. 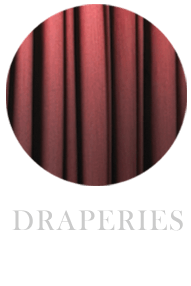 We can create custom draperies, with styles ranging from simple to sophisticated. Standard, bay or curved windows are our specialty. Eagle sheers add beauty and softness to the window. 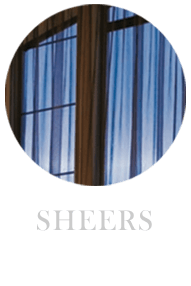 Available in unique styles and colors, sheers provide privacy while allowing filtered light into the room. 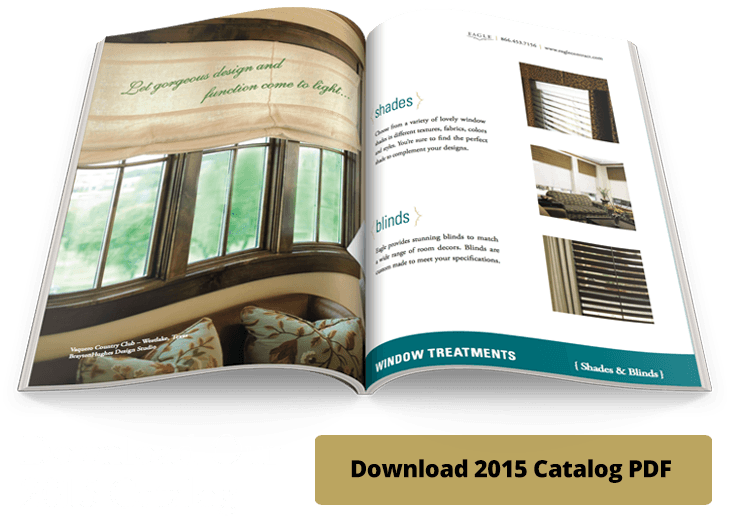 Choose from a variety of lovely window shades in different textures, fabrics, colors and styles. You’re sure to find the perfect shade to complement your designs. 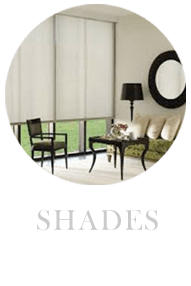 Eagle provides stunning blinds to match a wide range of room decors. 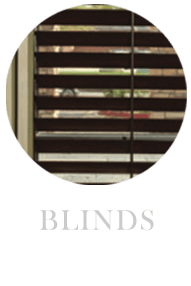 Blinds are custom made to meet your specifications. 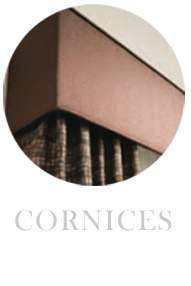 Cornices are a classic way to conceal the mechanisms of other window treatments. They also make a window appear lower or higher than it really is. We provide many options, from a straight box board to a stylish curve. Top treatments of free-hanging fabric is a wonderful way to top off the window and conceal the drapery hardware. 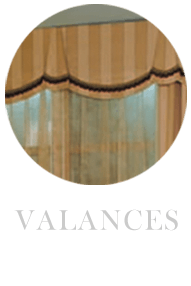 Eagle provides many valance options to meet your design needs, including Tailored, Box Pleat, Pinch Pleat and Swag/Cascade valances. Eagle offers bed skirt options to match any room theme or décor. 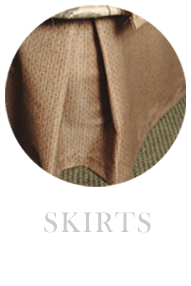 Choose from three attractive styles: Tailored-5 Pleat, 200% gathered and Box Pleated. all feature a 70/30 pre-shrunk polyester/cotton platform and a 4” self-platform banding at the top edge. additional options: Box-Spring Hugger, FourSided and Quilted. Our bed scarves add a distinctive touch to virtually any room. 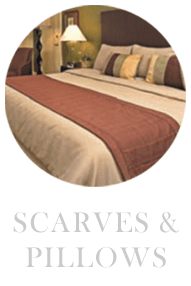 We can custom-manufacture any bed scarf your imagination can create – in a variety of colors, fabrics and configurations. No bed is complete without soft and luxurious pillows. Eagle can match any bedding design to create a custom, tailored look for your rooms. From round to square, we can create pillows of any shape and size. 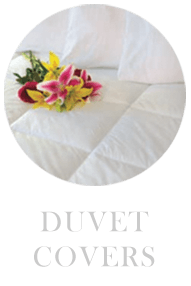 Custom-made duvet covers offer edge details with or without a welt cord. For closure, choose a concealed nylon zipper, Velcro or buttons. Each duvet cover also features strings inside the corners to secure the duvet insert. We pride ourselves on quality, attention to detail, and outstanding value for our hospitality and commercial clients and their properties.